Take Ivy Series Three Mix | Shelby White - The blog of artist, visual designer and entrepreneur Shelby White. 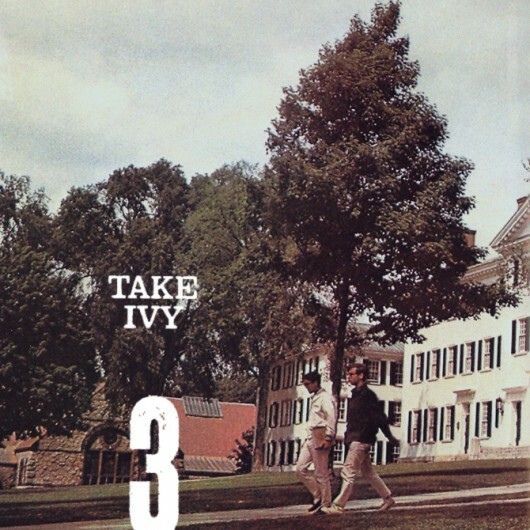 Take Ivy is Brian Gossett’s hottest new series of mixes. This mix, Series Four, is comprised of twenty-one different classical and contemporary tracks mixed together to make the experience feel seamless. Not only is this mix amazing, but did you see the art? I was immediately drawn into it based purely on the detail of typography and the textures. The inspiration behind the Take Ivy series came from a group of photographs (also the ones used in the art) by T. Hayashida. Killin’ it again with heads up on new mixes. Blastin’ this around the office today. Yeah, blasting it here too. Killer. I enjoyed this mix. Nice. Thanks for the post. 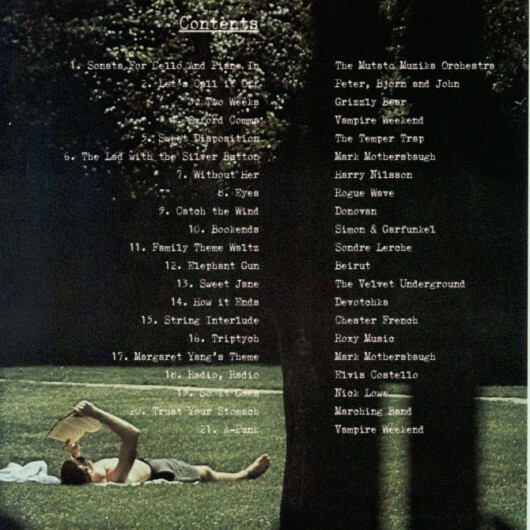 I checked out Brian Gossett’s blog which has some other awesome mixes. Thanks.